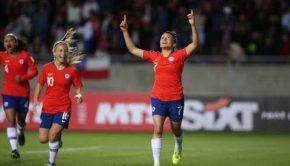 Chile´s women made it two wins out of two in the Copa América in Ecuador with a comfortable 3-0 victory against Bolivia. 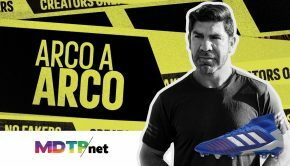 After beating Argentina 1-0 in their opener, la Roja wanted to keep the momentum going and they didn´t disappoint. 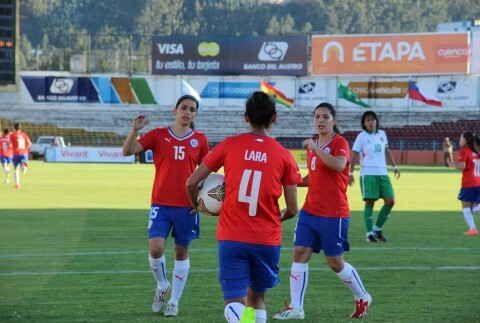 Francisca Lara set Chile on their way by scoring the first from the penalty spot in the 26th minute. 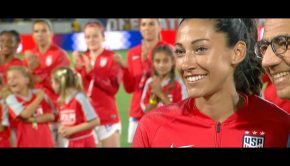 Carla Guerrero doubled the advantage just after the hour mark and Daniela Zamora put the icing on the cake with the third in stoppage time. Chile´s next challenge is against fellow Group B leaders Brazil tomorrow.